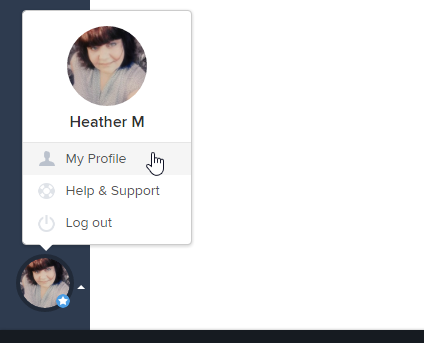 log into your Teamwork Desk site and click your avatar on the bottom left of the app. On the left, you will see a navigation option for API Keys. From there you can create a new API key for use in your application.